We have a new Resource Library! 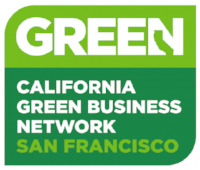 With support from the S. D. Bechtel, Jr. Foundation, LFA developed the Better Results Toolkit in partnership with a set of San Francisco Bay Area environmental education organizations that participated in a three-year capacity-building initiative called LEAPS (Leadership and Evaluation for Program Success). 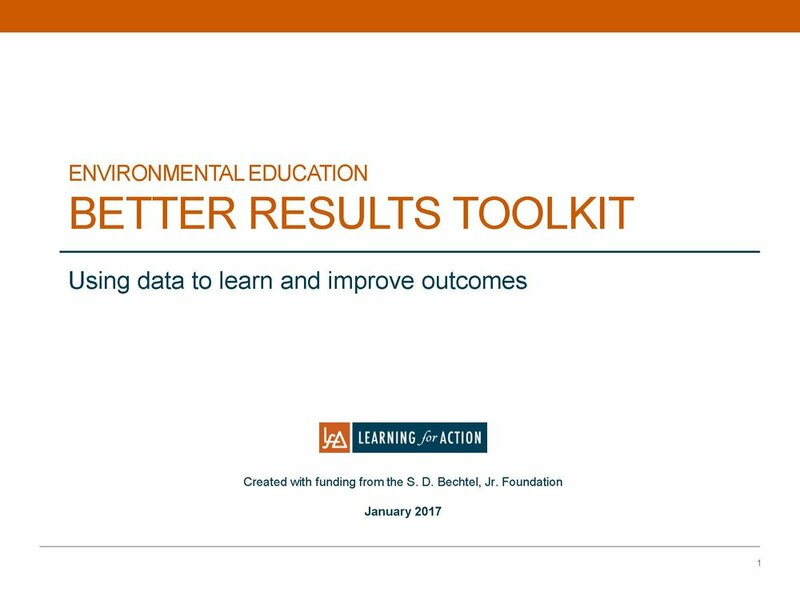 The toolkit guides organizations through the process of putting strong data-driven learning practices in place. LEARN MORE to get started! in the service of equity and justice. Learning for Action supports individuals and organizations working on systemic, structural, and policy changes that address the underlying root causes of inequities so that all members of our communities have access to the opportunities they deserve for productive, healthy, and meaningful lives. and improve strategies to achieve impact. inform learning and decision-making that results in better outcomes.